Introducing the next big chapter in AI development. It is easy to be carried away with today’s buzzwords such as machine learning and big data. Surely, the argument might go, if we can invent machine learning, then we will invent artificial human-level intelligence soon enough. But human brains do not work in the same way. Moreover, human brains perform many tasks requiring intelligence that AI so far stumbles over. A good, and classic, example is common sense. Another is reasoning towards a conclusion based on very limited data, sometimes called abduction. By and large, AI cannot do these things. 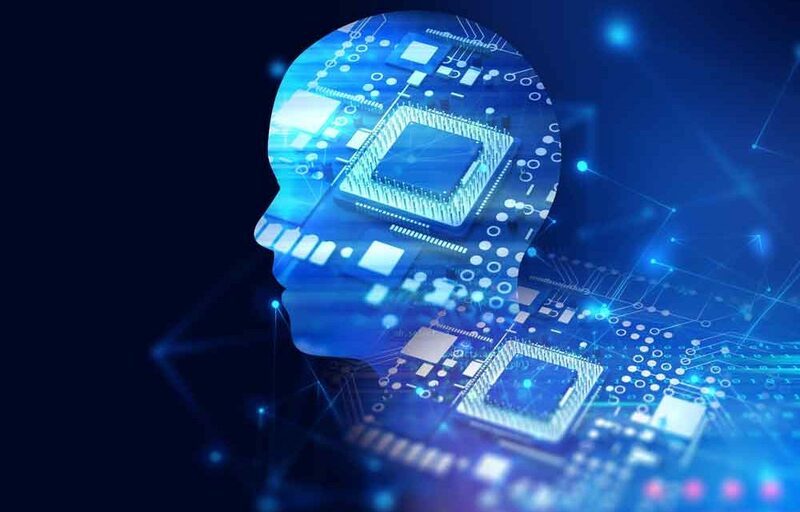 As the article points out, some organisations have spotted the shortfall in AI performance and are making progress in remedying the problem. Over the coming years, you will of course see more machine learning. But expect also to see AI making strides in common sense, abduction and the like. Will that be it then? Will we have solved artificial general intelligence? No. We then need to figure out how AI will select between different types of thinking, depending upon the nature of the problem. We do not yet understand how the human brain does that, so that will be a challenge. And then we need to figure out how to wrap drives, otherwise known as emotions in humans, into AI. AGI is definitely still a way off.